Need to contact the church office? Complete the form below, click the Submit button, and someone from the church will be in contact with you. 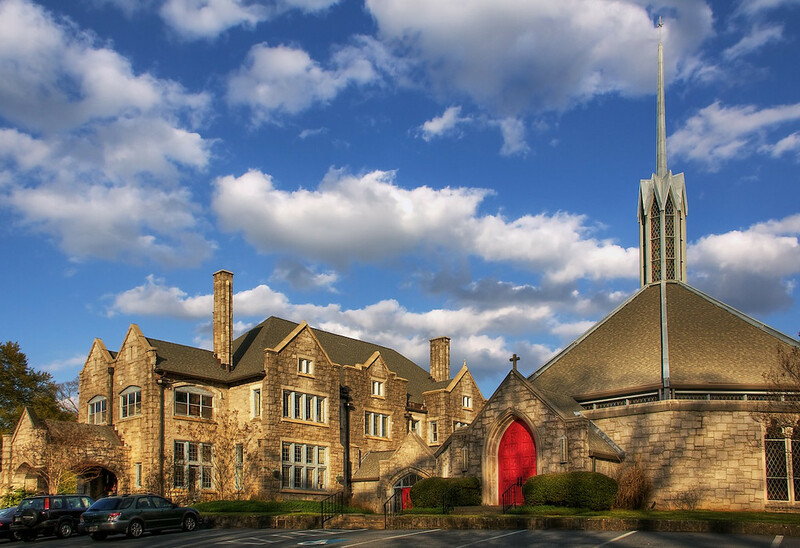 St. John's makes its facilities open to community groups and weddings depending on the church schedule and consistency of the outside group's mission with St. John's. Details about the sanctuary and mansion maybe found on the Facilities page. Inquiries about availability and rates should be directed to the church office, either using the contact information found on this page or by using the Requests form that is also found on this page. If you have any questions about the use of photos or information on the website, contact the communications ministry chair.